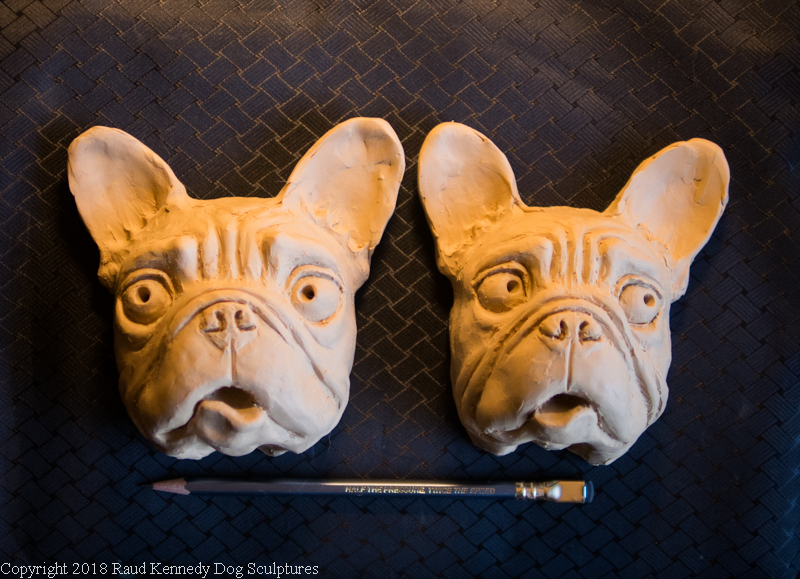 I’m working on a pair of Frenchies I hope to mold this weekend. 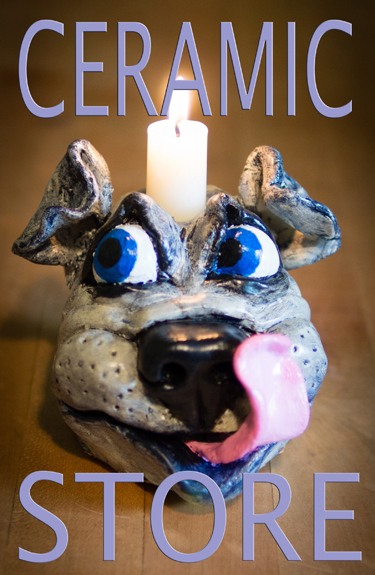 They’re much less serious looking than my last Frenchie. Perfect theme for Valentine’s Day!